I am blessed to be a travel writer and there are certain resorts and places that I feel compelled to share as they are such a superb example of their genre. 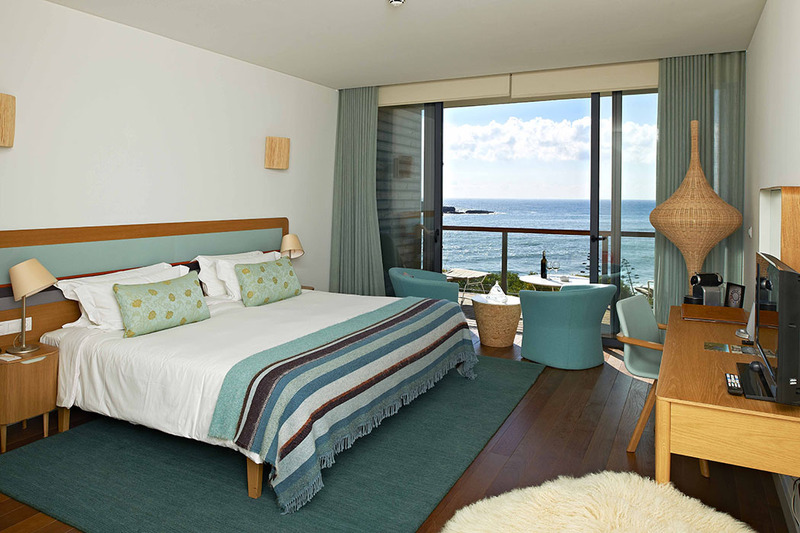 Martinhal beach resort and hotel, billed as the being one of “Europe’s finest luxury family hotels & resorts” is a family hotel with a pristine beach and it gets the concept just right. 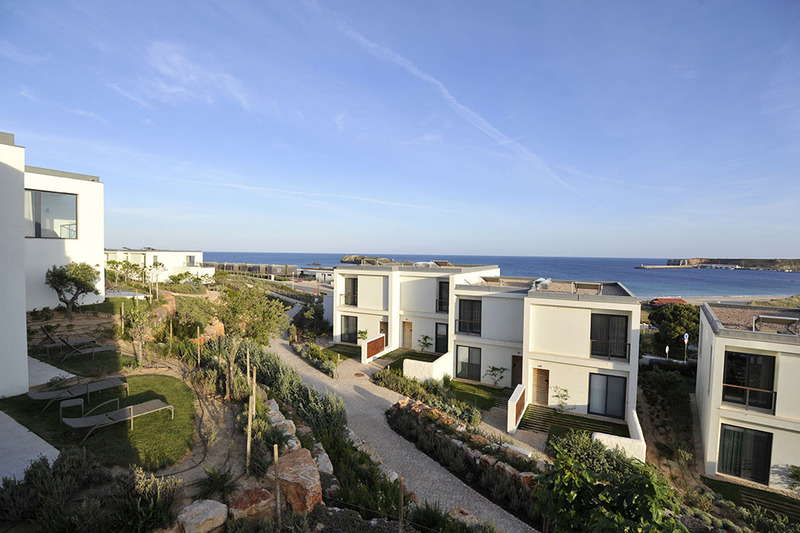 The location is breathtaking, on a peninsula right on the western corner of the Algarve. 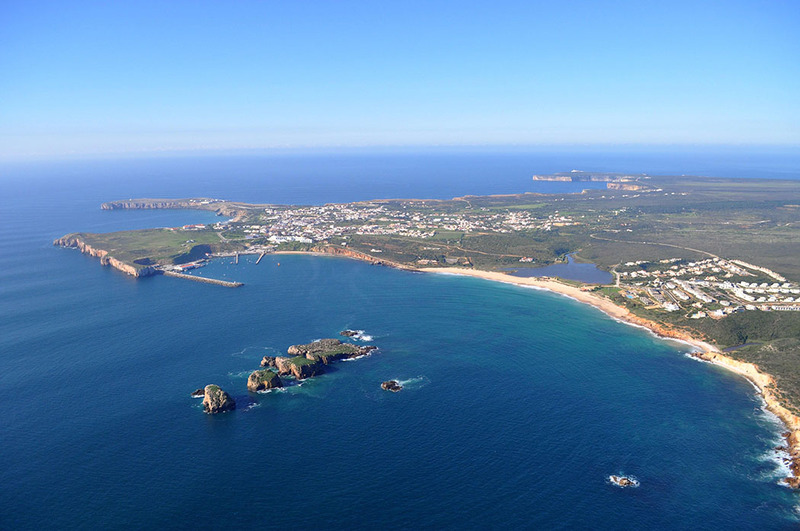 The beach and resort face south east and are sheltered from the might of the Atlantic, being hidden in a bay facing towards Africa rather than America. Think remote expanses of empty, golden beaches with the dunes behind this picture perfect beach housings a stylish modern and luxury resort built. 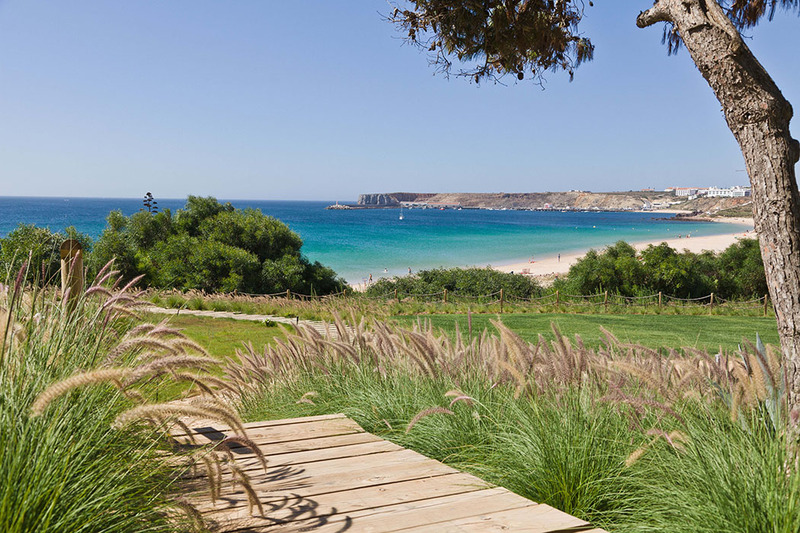 This is the Martinhal Beach Resort & Hotel and it is a gem. 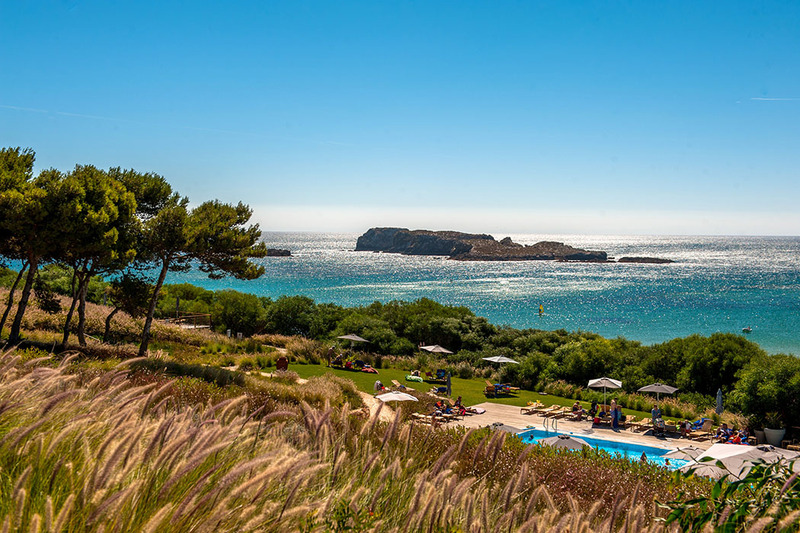 Positioned within a protected natural park near the historic fishing port of Sagres, on Portugal’s unspoiled western Algarve coast, Martinhal is where luxury meets Nature. 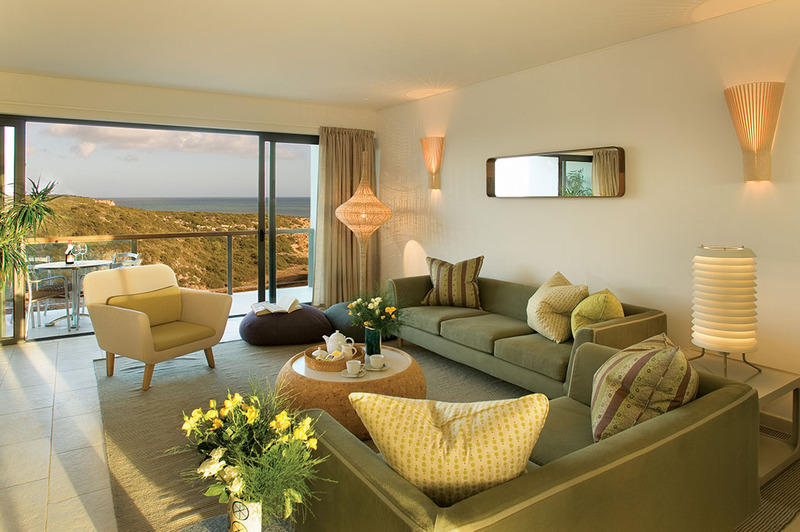 Martinhal welcomes families and couples, and the greeting is warm, open and generous. Guests feel at home. And it’s memorable. Stylish, contemporary architecture complements the organic personality of the resort, which has been shaped to blend effortlessly into the indigenous landscape. This resort is gobsmackingly good for families. You can stay in designer houses rather than just hotel rooms. From the private collection of villas, to the village houses, all are furnished and equipped to the highest standards and enjoy opt-in daily maid service. The resort offers a wide range of children’s facilities and activities of the highest quality, made for kids from 6 months to teenagers. 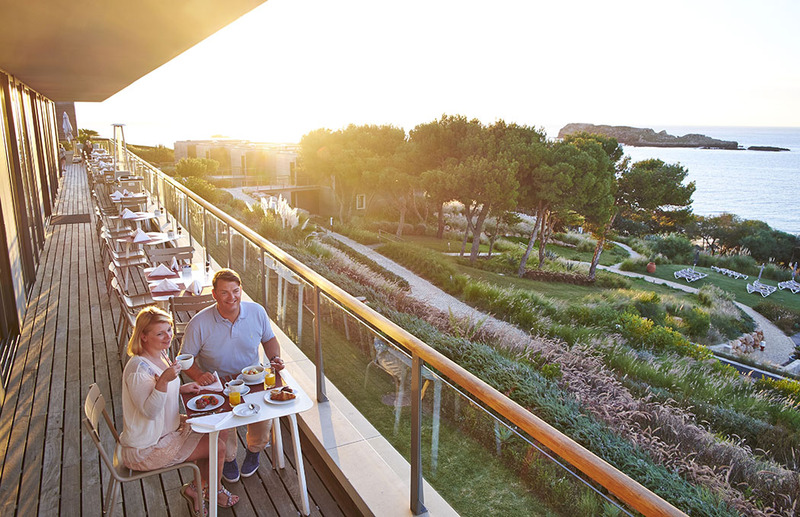 Restaurants have manned kids corners or play areas to enable the “mother to have her cappuccino with the foam still on it!” Adults are also spoiled and have full access to the resort’s wealth of amenities, including the tennis courts, padel courts, spa and superb food and wines. Wi-fi is free for both adults and children throughout the resort. Food at Martinhal is fresh, tasty, interesting and authentic. Guests can dine in one of three restaurants, which all offer a different food concept. 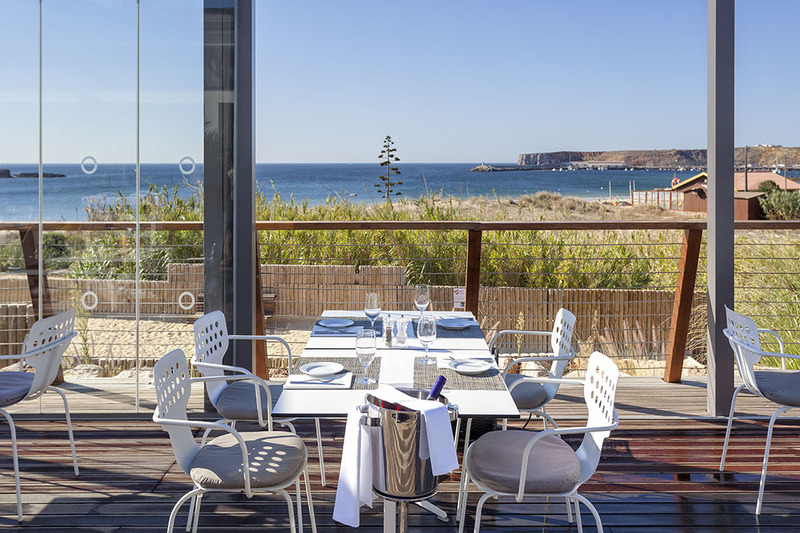 This unpretentious but beautifully prepared Portuguese cuisine is served for dinner at O Terraço, Hotel Martinhal’s restaurant. O Terraço is also the venue where a full buffet breakfast is served, catering for all tastes. Children especially will love the kids’ corner with small tables, colouring pencils and games supervised by a member of the Kids Club, while parents can relax and enjoy their breakfast. 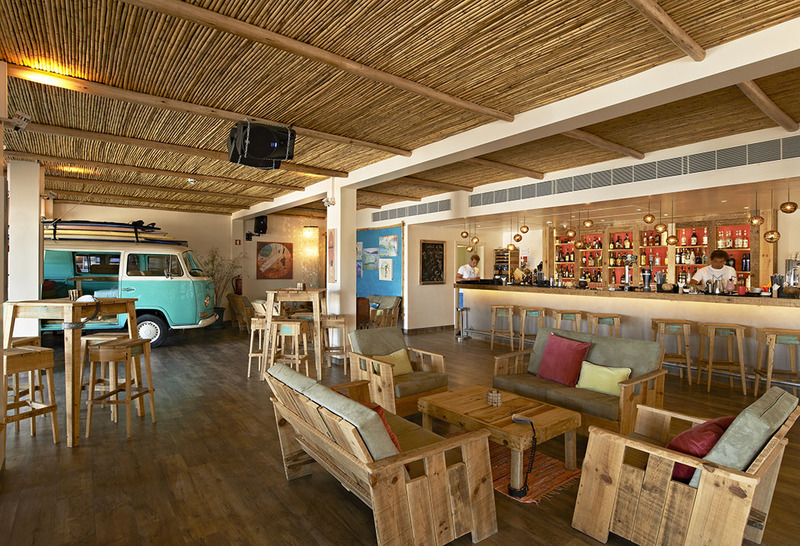 The freshest fish and seafood can be savoured at As Dunas, a stylish beachfront eatery with the resort’s lively Beach Club next door. Children will love the trampoline and sand pit which are just in front of the terrace deck of the restaurant! And Os Gambozinos, located on the Village Square, is the ideal venue for young and old, offering a tempting Italian a la carte dinner menu featuring hot and cold antipasti, fresh salads, delicious pasta dishes and a wide range of pizzas. And for those looking to self-cater in the sophisticated surroundings of their houses, there is a full take-away service, with numerous options ranging from breakfast to dinner. Kids menus are far from standard and offer a wide range of healthy options – including fresh purees. For those looking to self-cater, Mercado offers a wide variety of take-away breakfast options with freshly baked bread, croissants and pastries, coffees, teas and natural orange juice. Here you will also find fresh fruit and vegetables, high quality deli items and a wide range of drinks. A full range of cold take-away dishes are also available through the day. 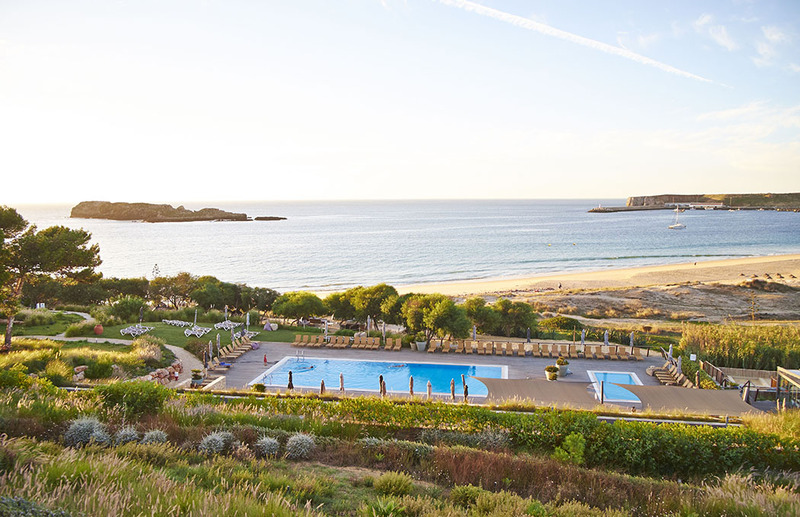 Guest facilities and leisure options at Martinhal Beach Resort & Hotel are designed with families in mind and interaction between parents and their children is encouraged. 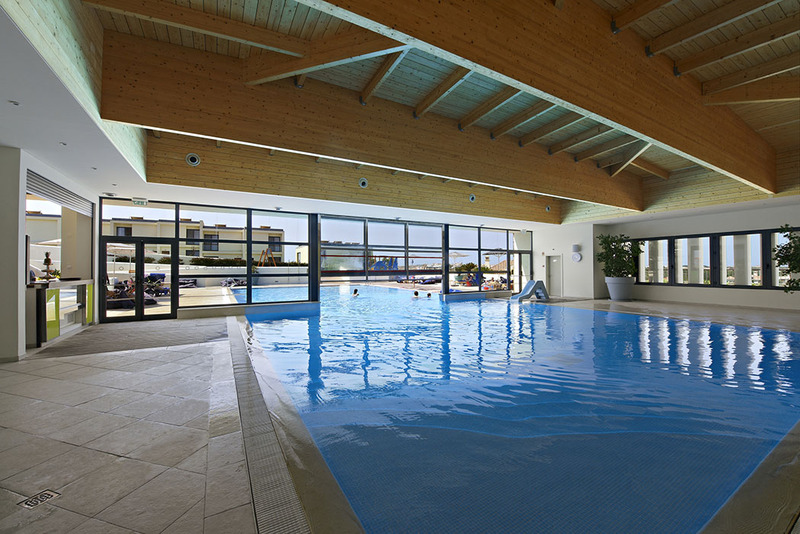 But adults, too, can take advantage of the resort’s wealth of amenities. 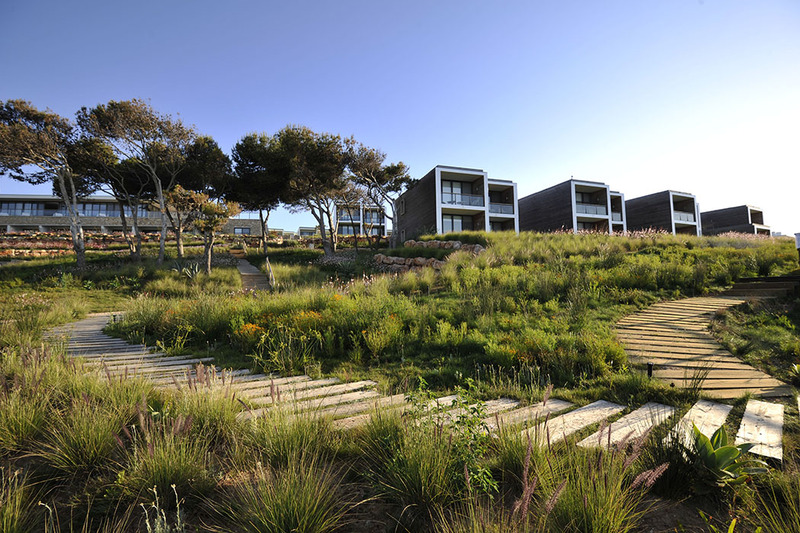 For the active, Martinhal is a playground of possibilities. If you are looking to unwind in a more active way, try one of the leisure activities from a wide range of complimentary and paid activities. 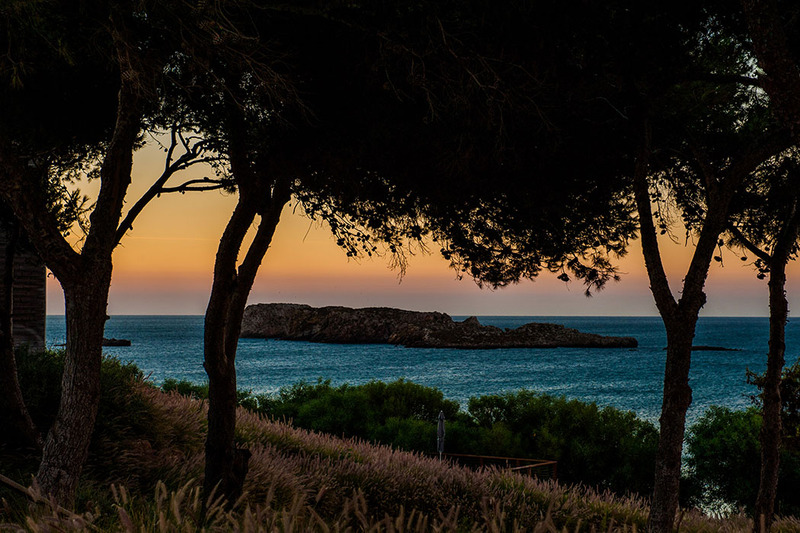 These range from dolphin watching, walking or bike tours through the beautiful Natural park to pilates, yoga lessons and social (padel) tennis games. You can enjoy these with the whole family or just by yourself. The protected Natural park surrounding the resort is a land waiting to be discovered. 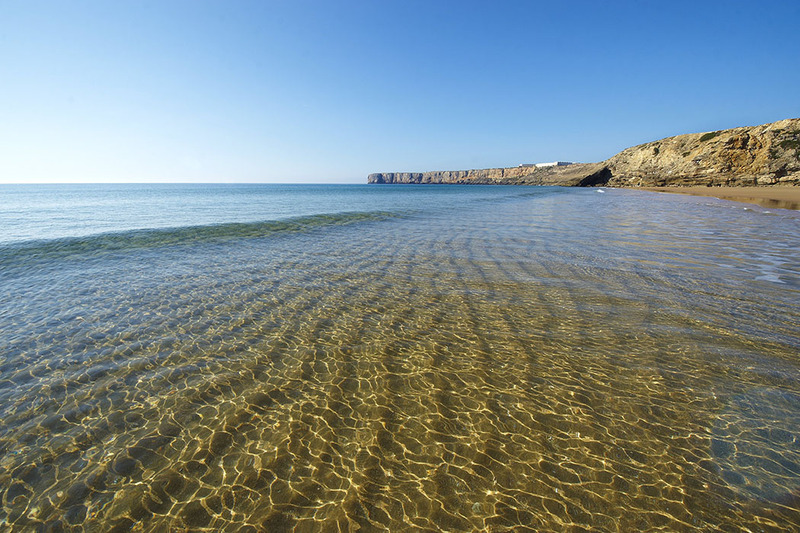 Then there’s the Martinhal Beach, a renowned water sports location, where you can find a Water Sports Centre. And a holiday in the Algarve wouldn’t be the same without teeing off on one of the many superb golf courses that the region is famous for. But the resort is also about relaxation. Doing absolutely nothing can be equally appealing. 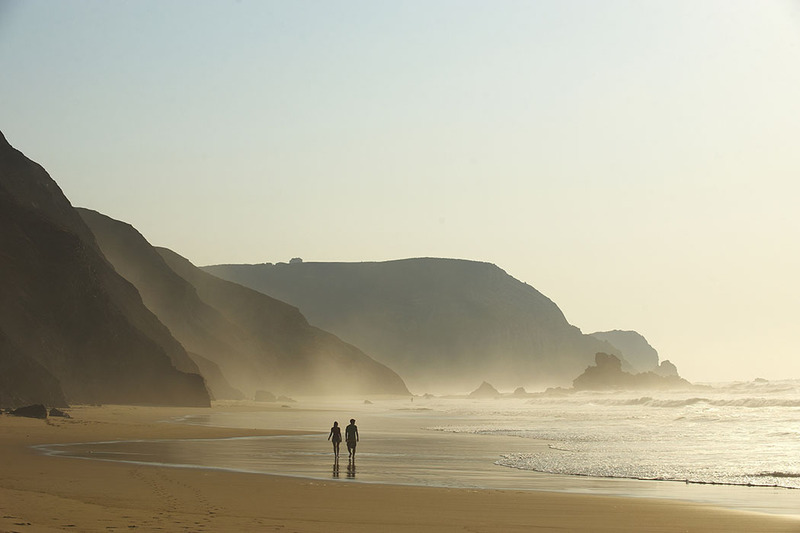 For me, the Martinhal Beach Resort is about creating that Cornish holiday that I dreamed of in my childhood but that never quite came into fruition due to the British weather. It is about digging sand castles with my bucket and spade, running in and out of the sea and jumping over the waves until my family wears out. It is about creating magical memories and to realise a version of that Cornish dream, but this time it is bathed in sunshine. 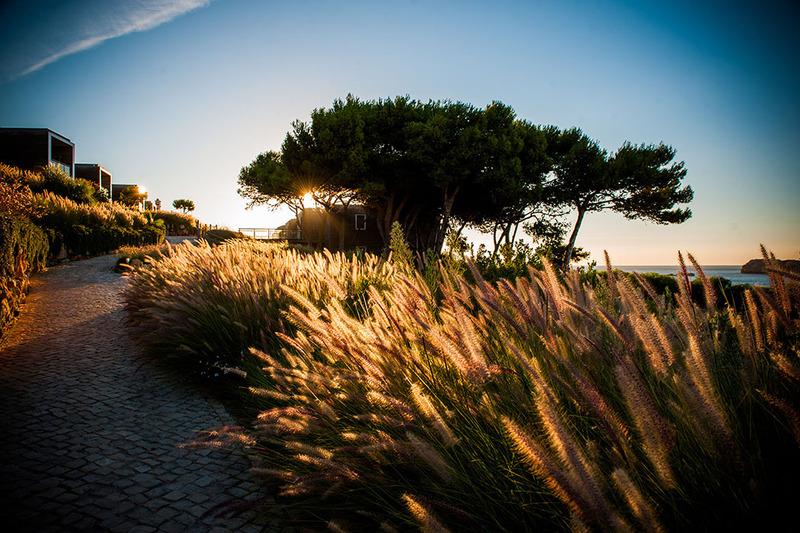 Martinhal Beach Resort & Hotel features in my top 5 best yoga resorts in Europe and beyond.